This Course is being offered at the Metchosin International Summer School of the Arts. Register on their website. 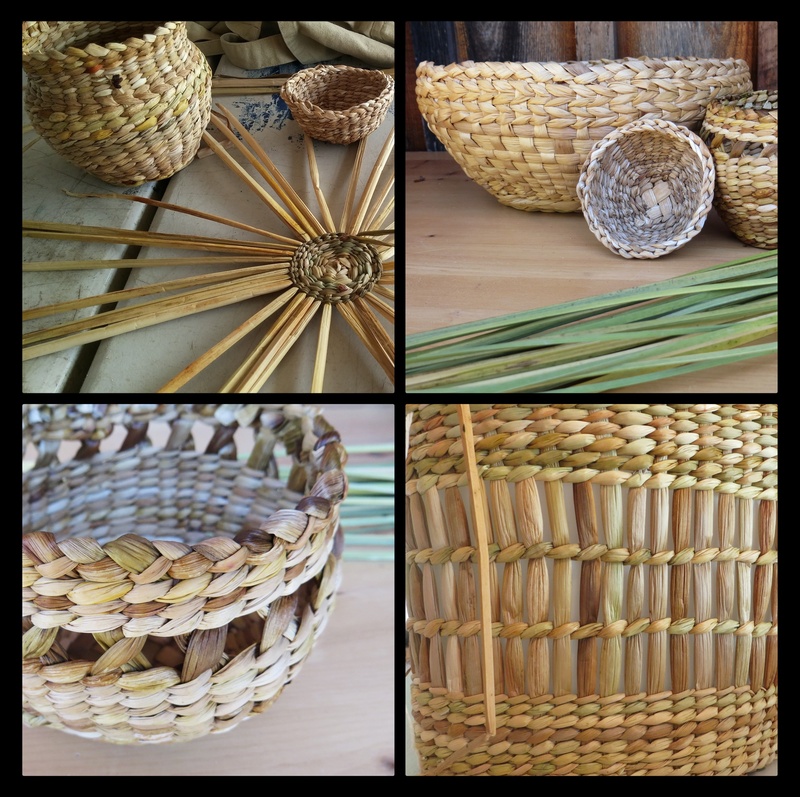 Soft natural plant fibres such as rush, sedge, cattail and flower leaves offer the basket maker a beautiful material for weaving fine twined vessels. Participants will have the opportunity to weave with these materials exploring various methods of starting round and square bases. The focus will be on twining techniques but within this there are many variations. Other weaving patterns such as plaiting and open weaves will also be explored. Shaping soft twined vessels can be done with or without molds and both options will be presented. The ancient skill of making cordage will also be explored. Discussion will cover the identification of useful plants, sustainable harvesting, storage and preparation of materials for weaving.